Want to learn more about career opportunities at K.I.T. Group and Messe Berlin? 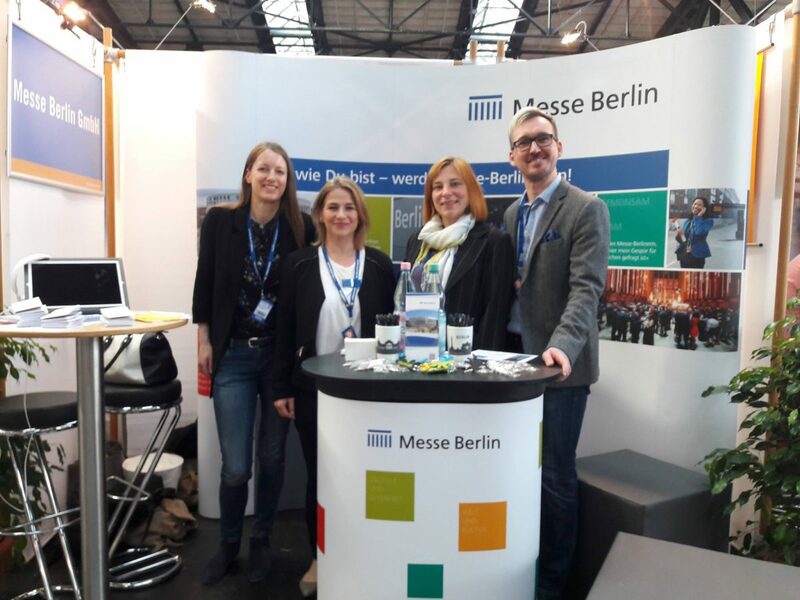 Colleagues Eva, Janett, Dana, Alexandra and Dennis will be at the connecticum job fair in section Q02 both April 24-25, 2018. So, if you are attending connecticum, pop by our stand and catch up with them. If not, just check out our online job wall to have a look at our job opportunities.